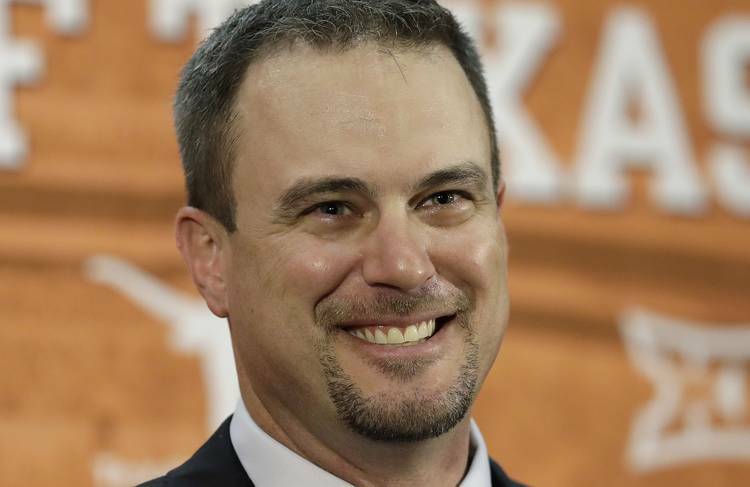 On a day where one of the state’s best 2018 players and Houston native listed the Longhorns in his top 10, Texas coach Tom Herman went on Houston radio to clear the air about his exit from the University of Houston. Herman, who was the head coach at Houston for two seasons and went 22-4 at the school, left the Cougars in late November 2016 to become the head coach of Texas. He faced a massive backlash from Houston fans for the way he exited, the rumors swirling around LSU before Houston’s game against Memphis, a loss and generally the whole situation. “Some of the vitriol confuses me a little bit from the Coog fans considering what we were able to do and accomplish there in 23 months and the fun and the wins that we had.